Sierra is a supercomputer built for the Lawrence Livermore National Laboratory for use by the National Nuclear Security Administration as the second Advanced Technology System. It is primarily used for predictive applications in stockpile stewardship, helping to assure the safety, reliability and effectiveness of the nation’s nuclear weapons. 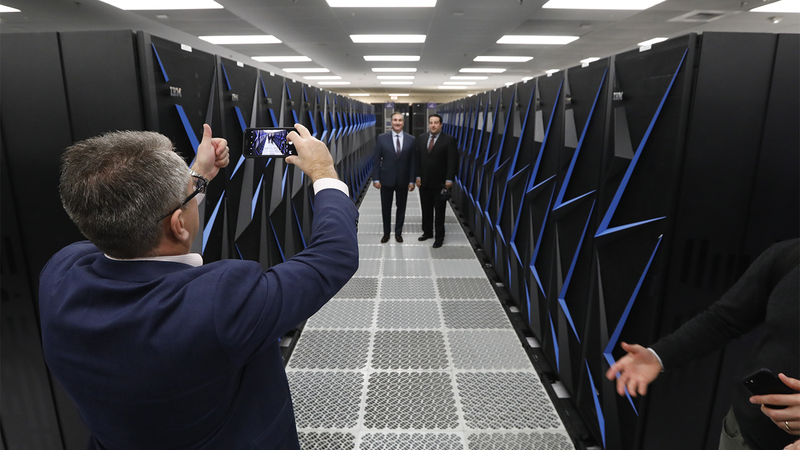 Sierra is very similar in architecture to the Summit supercomputer built for the Oak Ridge National Laboratory. The Sierra system uses IBM POWER9 CPUs in conjunction with Nvidia Tesla V100 GPUs. The nodes in Sierra are Witherspoon S922LC OpenPOWER servers with two GPUs per CPU and four GPUs per node. These nodes are connected with EDR InfiniBand. 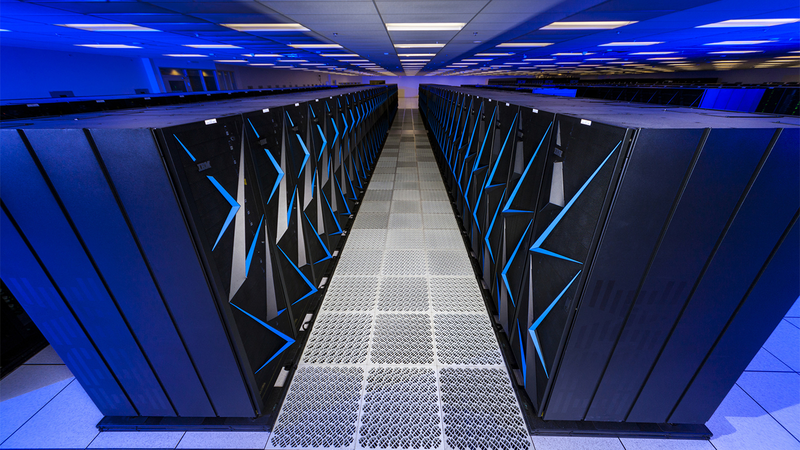 While in the position of Software Engineer at IBM, I worked on the CSM team to help produce the Sierra Super Computer for the Department of Energy (DoE). We worked directly with the client in an agile process to insure a satisfied product delivery on schedule.